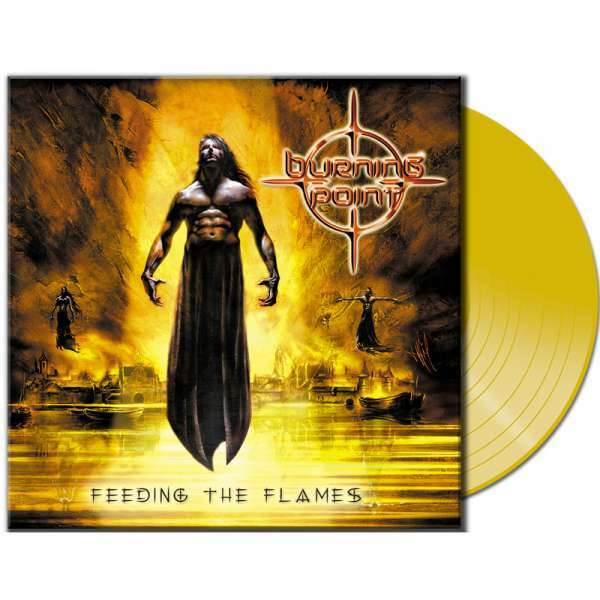 Product information "BURNING POINT - Feeding The Flames - Ltd. CLEAR YELLOW LP"
Finnish power metallers BURNING POINT are an active part of the European Metal scene since the late 90s. Led by mastermind Pete Ahonen, the band has released eight studio albums since then, all to critical acclaim. In 2014, Ahonen (who was responsible for vocals and guitars) asked former Battle Beast singer Nitte Valo to join the band as new vocalist. As Nitte loved Burning Point’s music ever since, she agreed and became a steady member of BURNING POINT now. After their recent album “The Blaze” has been released through AFM in November 2016, we are happy to present the band’s first vinyl release ever. Limited to an exclusive number of 300 units, “Feeding The Flames” will be released on clear yellow vinyl for fans and collectors. Related links to "BURNING POINT - Feeding The Flames - Ltd. CLEAR YELLOW LP"
Customer evaluation for "BURNING POINT - Feeding The Flames - Ltd. CLEAR YELLOW LP"